Bill’s Well Drilling, Inc. has served eastern and central Minnesota with quality residential and commercial well drilling since 1961. We are a local, family owned company, offering quality, reliable services that you can count on. 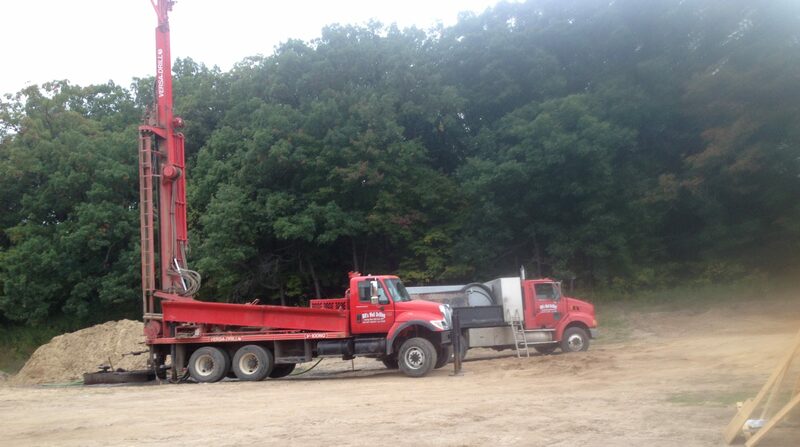 For new well installation, boring, or capping an abandoned well, please give us a call or email. We service the central and east central Minnesota. For questions, or to request service, please complete this form. We will respond as soon as possible.